The Apple MacBook Air 13-inch (2015). KGI Securities is expecting Apple to launch a new MacBook Air sometime in Q2 2018 with a lower price tag. The analyst firm does not offer any details as to how much of an upgrade will the new Air be but obvious internal upgrades inline with a 2018 notebook can be expected. 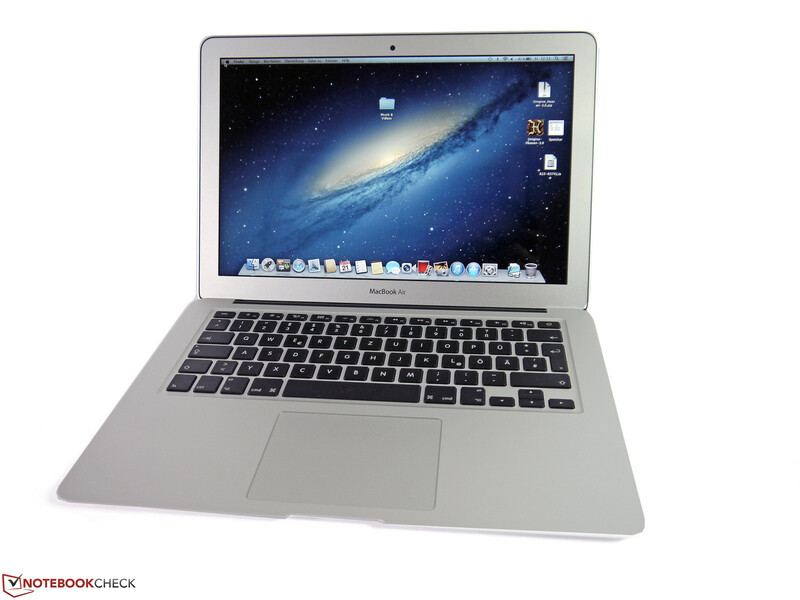 With iterative upgrades to the MacBook and the MacBook Pro lineup every year, Apple has mostly relegated the popular MacBook Air to rust. The last update to the Air was in mid-2017 — two years since the 2015 model. It now looks like we could very well see a 2018 version of the MacBook Air, if a new report by KGI Securities analyst Ming-Chi Kuo is to be believed. We expect Apple (US) to roll out the new MacBook Air with a lower price tag in 2Q18. We forecast total shipments of MacBook models will grow 10-15% YoY in 2018 (vs. 0-5% YoY decline for the NB industry), up from 15.5-16mn units in 2017. While Quanta, Radiant, Catcher and SZS are likely to benefit from strong shipments momentum, SZS also stands to benefit from increased market share and a higher ASP." Kuo does not go into details of what to expect from the new MacBook Air apart from the fact that it sport a lower price tag. However, it can be safely assumed that the new ultrabook will sport upgraded internals inline with what's expected from a 2018 notebook. One of the components that definitely needs an upgrade, though, is the display. The current Air uses a 1400 x 900 non-Retina TN panel, which is 'meh' at best even when compared to the 2304 x 1440 resolution of the MacBook 12 (2017). An upgrade to Thunderbolt 3 can also be expected along with a design refresh. This new revelation somewhat correlates to what Digitimes had predicted earlier this year. 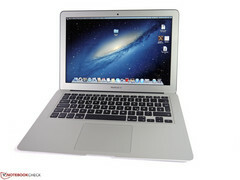 That report claimed that the MacBook Air could be axed once and for all and the MacBook 13 could take its place. Kuo predicts the new MacBook Air to debut sometime in Q2 2018, which is around the time of Apple's WWDC. There is still possibility of Apple dropping the Air moniker and consolidating the MacBook lineup. Guess we will have to wait till WWDC to find out.